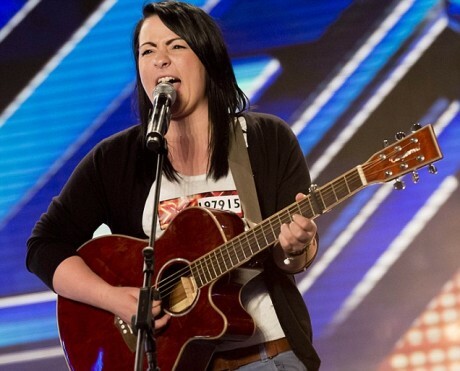 Lucy Spraggan is one hell of a singer-songwriter. The talented singer-songwriter wowed the judges and audience members alike when she took to the stage to perform her self-penned track Tea And Toast during the bootcamp stage of the show. Spraggan warned the panel that she had a sad song up her sleeve and was reduced to tears when more than 5,000, who packed Liverpool’s Echo Arena gave her a standing ovation following her performance. I love the song. Watch her perform Tea And Toast after the jump.